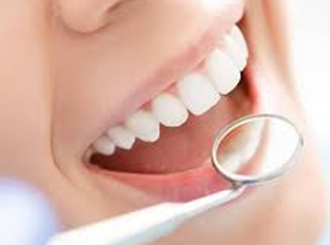 Periodontal disease, more commonly known as gum disease, can cause a broad spectrum of health issues for the mouth. 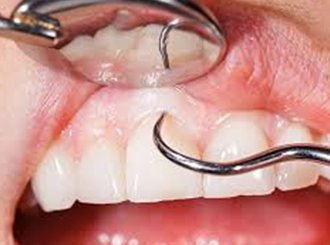 If allowed to worsen, periodontal disease can become a serious problem that causes complete tooth loss. 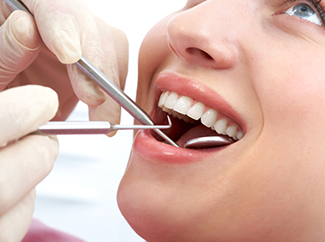 Depending upon how far the disease has progressed, Periodontists perform several surgical and non-surgical procedures. Denefits helps Periodontists finance their patients for all kinds of Periodontal diseases without a credit check. Now instantly finance all your patients, even those denied by other insurance companies and get monthly guaranteed payments. With Denefits, you can finance your patients for any treatment or procedure you offer. Here is a list of common treatments that most Periodontists use Denefits for, in order to finance their patients.